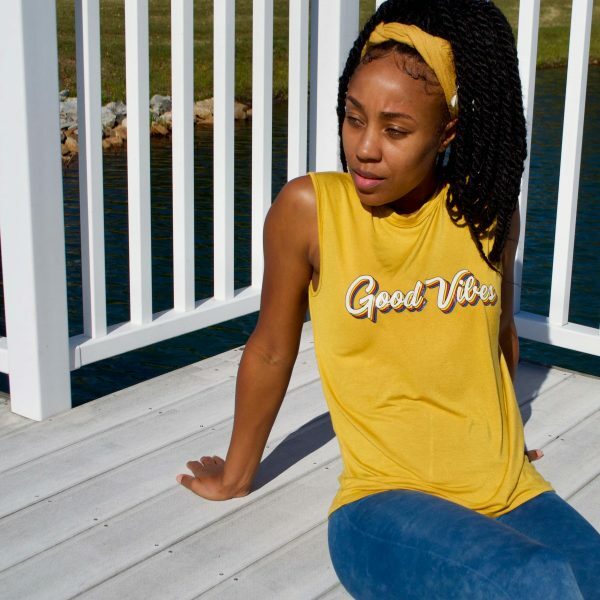 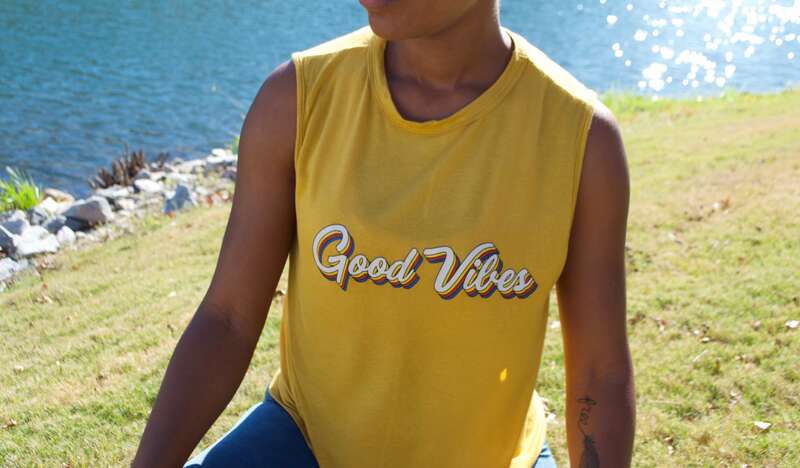 The Lifestyle Vibes Retro Womens Muscle Tank Top is eye-catching. 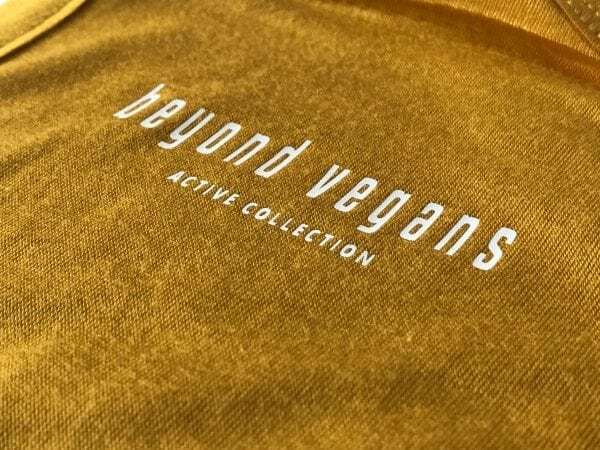 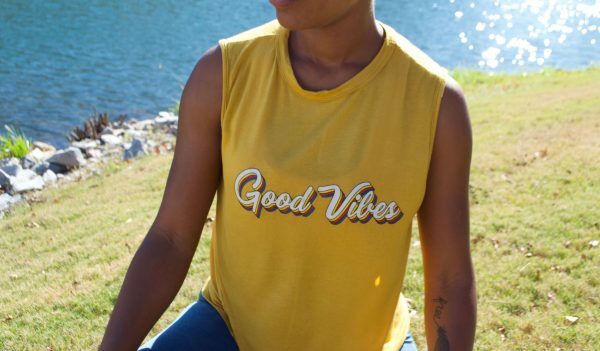 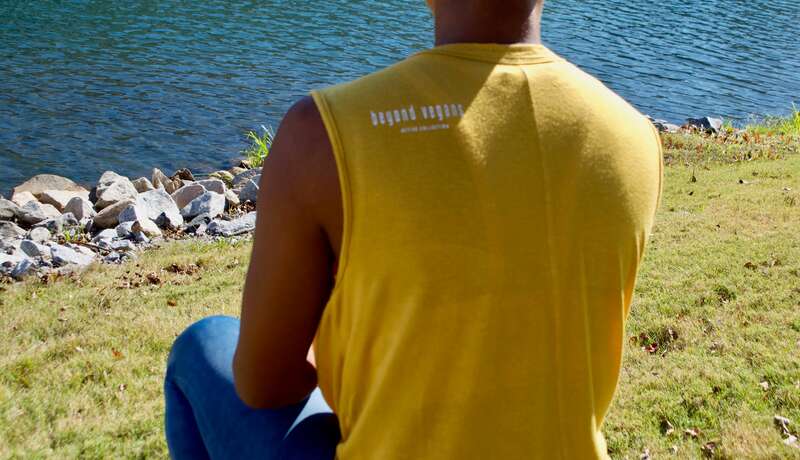 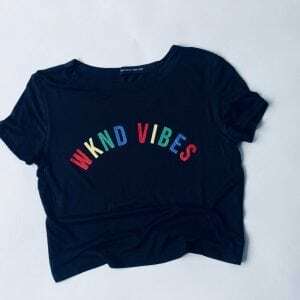 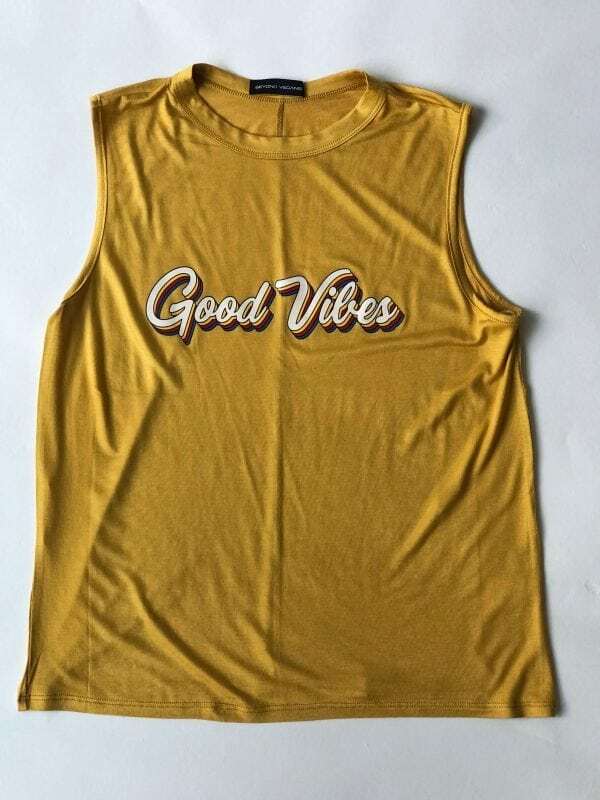 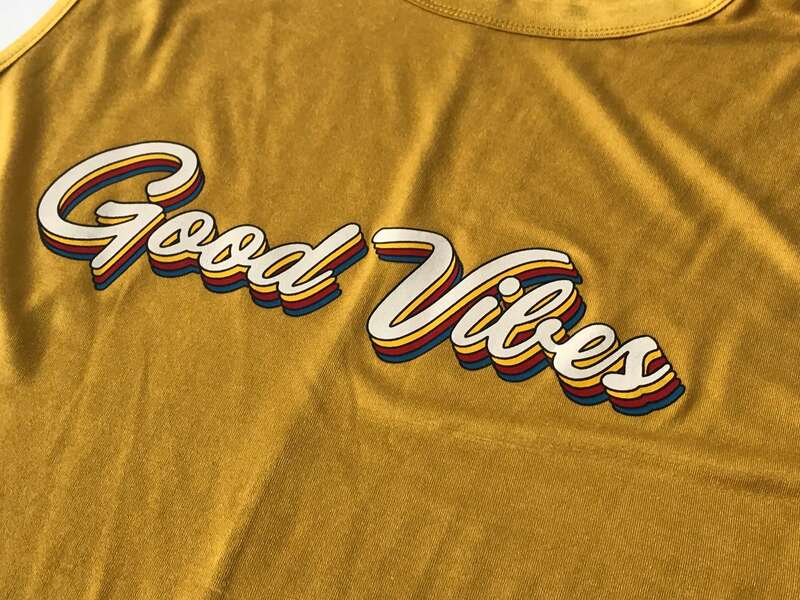 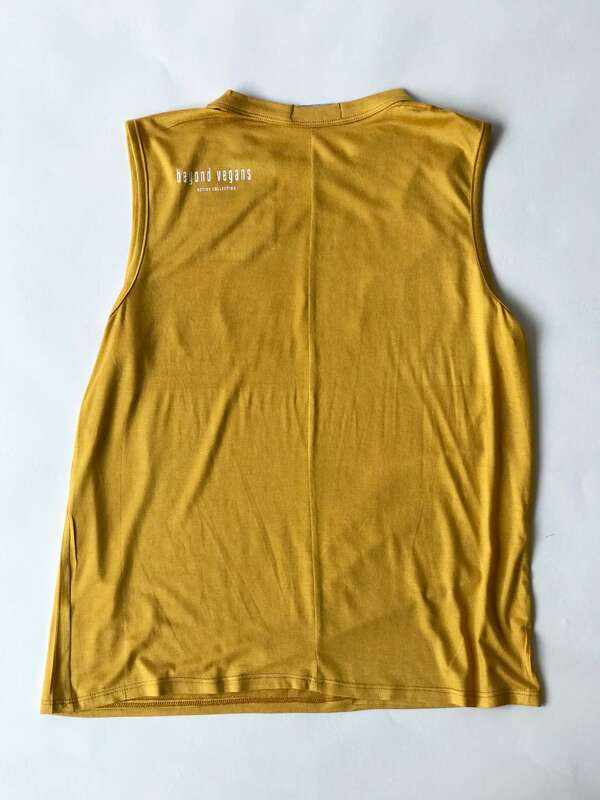 Rich mustard color, with a round neck, breathable, stretchy fabric, light to medium weight making it comfortable to crush any light or intense workout. Be Inspired: Gym, beach workout, yoga, Zumba, bike riding, cycling class, walking, travel, everyday active wear.